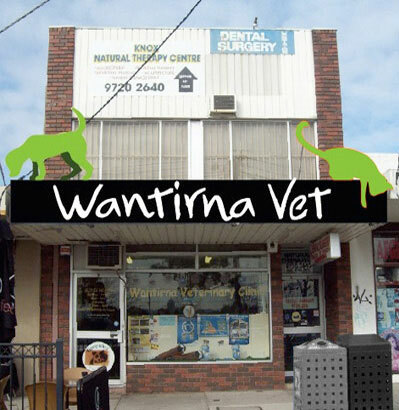 Wantirna Vet Clinic has been operating on its premises in Wantirna Mall for over 25 years. 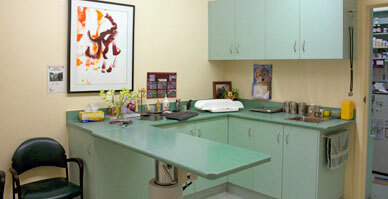 We have recently undergone major renovations and now have a wonderful facility with state of the art equipment, professional staff, exceptional service and care, all offered in a pleasant ambience with hours convenient for you. 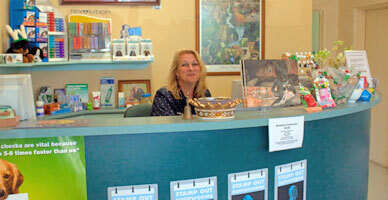 Our dedicated team of vets and nurses can offer the best advice for your pets’ health and wellbeing.